Karjat is situated on a mountainous region that spans over the Bhor ghat, Sahyadris and Western Ghats. 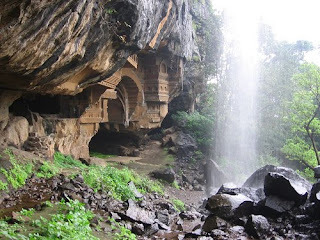 Karjat- Neral- Matheran area is very picturesque with mountains all around and nature at its best. The winding road takes you through the hills, rivers and waterfalls with greenery all around. This is away from the hustle and bustle of the city and you are in the lap of pristine blooming nature. On the outskirts of Bombay, lies nature's bounty, filled with hills, rivers and greenery. Known for its waterfalls and serenity, Karjat proves to be a wonderful destination for the weary city dwellers! Karjat proves to be a wonderful destination for the weary city dwellers! Check following attractions near karjat. Health resorts in Karjat are main attractions for health conscious tourists. The resorts offer all facilities for perfect traditional holistic therapies. These resorts provide facilities for inpatient Ayurvedic treatments such as Massaging, Nasyam and other forms of Ayurvedic treatments. Dr. K. M. Modi is a leading Osteopath and Naturopath. He has trained from the London College of Osteopathy and worked with his father, a pioneer Naturopath Dr. Vithal Das Modi, founder of a leading Naturopathic Centre - Arogya Mandir in Gorakhpur U.P. He has treated over 50,000 patients in the past 35 years and relieved them from myriad diseases. Through a holistic approach to the patient and disease, pain is relieved, and treatment and cure are effected. 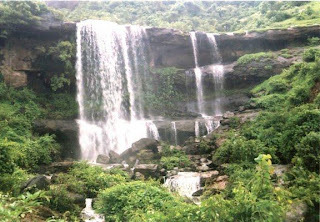 Peth Fort, also known as Kotligad, is a major attraction of the small village Peth nearby to Karjat in its north east region. 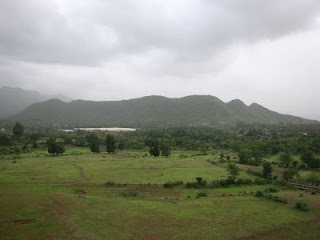 Peth is a conically shaped hill and it offers a panoramic view of the foothills. The fort is at the pinnacle of the mount and it is placed perfectly on the back drop of Matheran ranges and Western Ghats. One can view the Konkan country side from the fort and the beauty of this view is majestic. 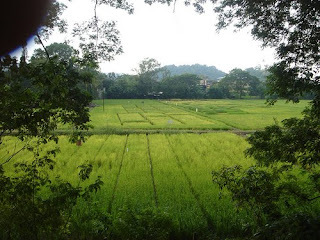 Take a look at some pictures of karjat and surroundings. Waterfall 3 km from karjat.